Apparel stores stocks are part of services stock sector. 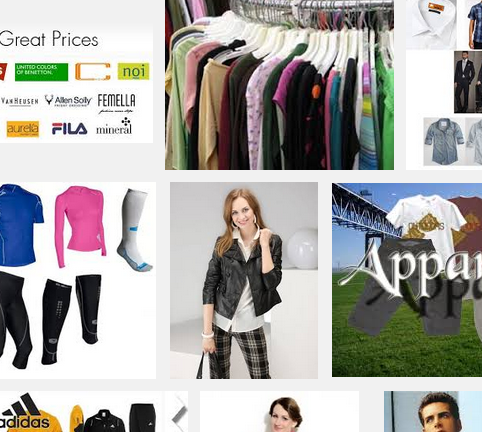 Apparel store companies are retailers that involve in the design, marketing, and sale of footwear and clothing. These companies must rely the strength of their brand for their business. These companies are usually structured as corporations, and offer average dividend yields in comparison to the wider market. Apparel retailers need to play a tightrope game of making sure they have abundant of the hot-selling items in stock to cover demand. There will be a balance between overstock their store and selling merchandises for customers. Some may get forced into huge discounts simply to move merchandise.